With the sun shining its perfect weather for the barbecue. Use the herbs in your garden to create a culinary masterpiece when friends and family come to visit. 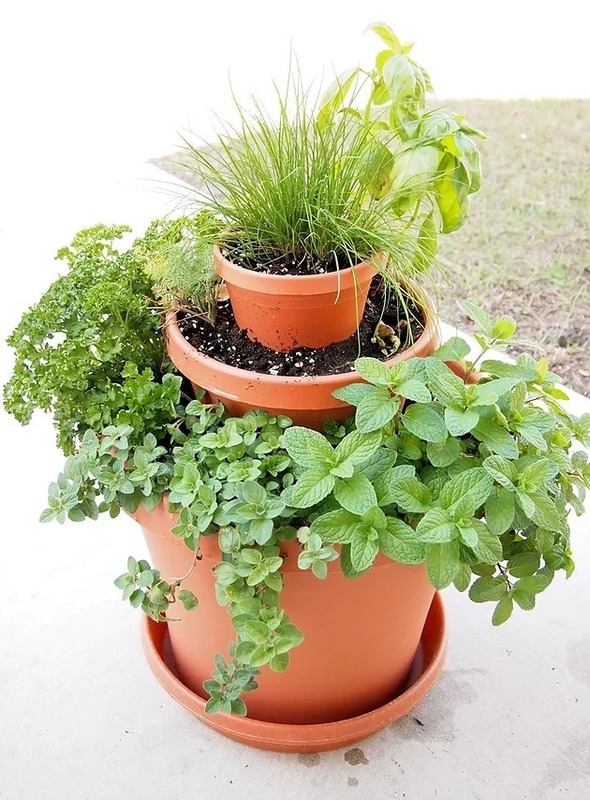 Place a container planted with herbs close to the kitchen or barbecue. You can then add herbs to olive oil to create exciting marinades.